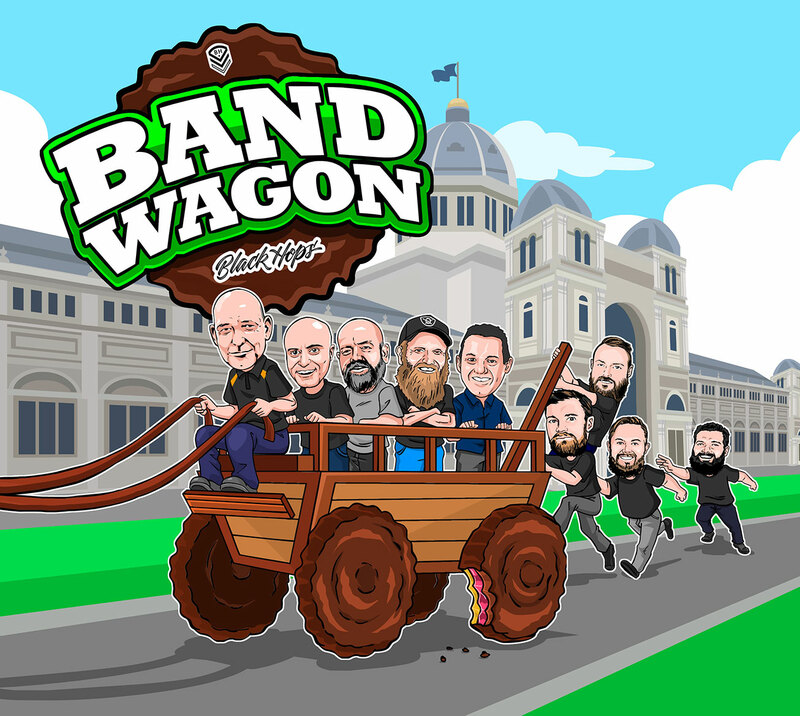 Gold Coast brewers Black Hops unveil their latest uniquely concocted dessert beer, Band Wagon, as part of this years’ Great Australasian Beer SpecTAPular (GABS). 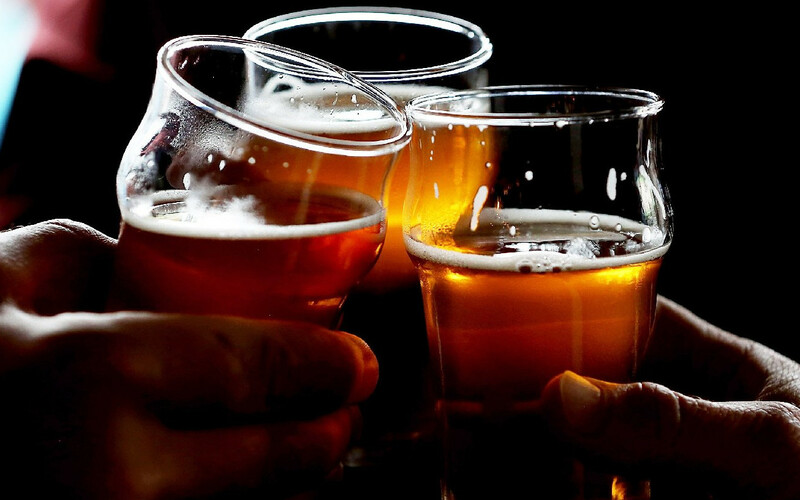 Press release to announce that Black Hops are partnering with Bucket Boys to distribute beer into NSW and the ACT. 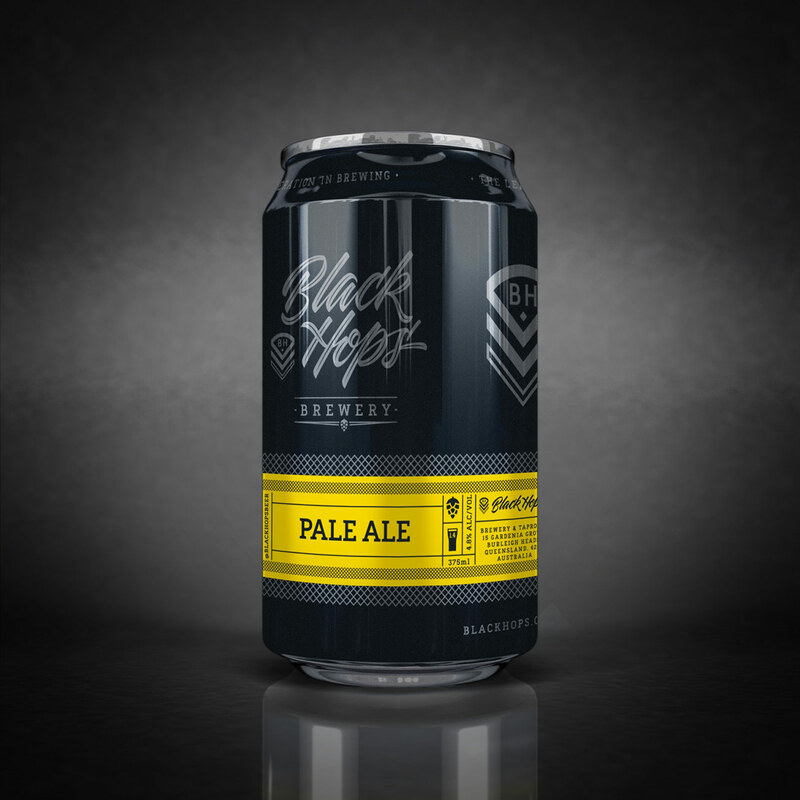 Press release for the launch of Black Hops Pale Ale 12-pack cartons. 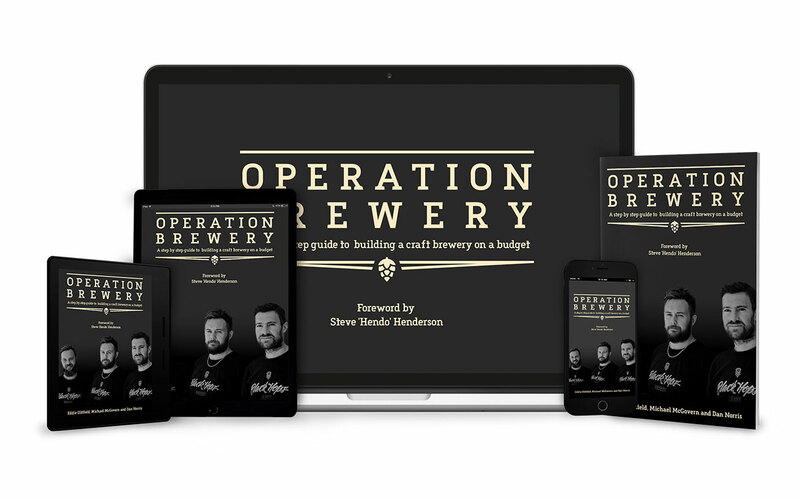 This is a press release for the launch of our book Operation Brewery, which tells the story of our journey from craft beer drinkers to brewery owners. 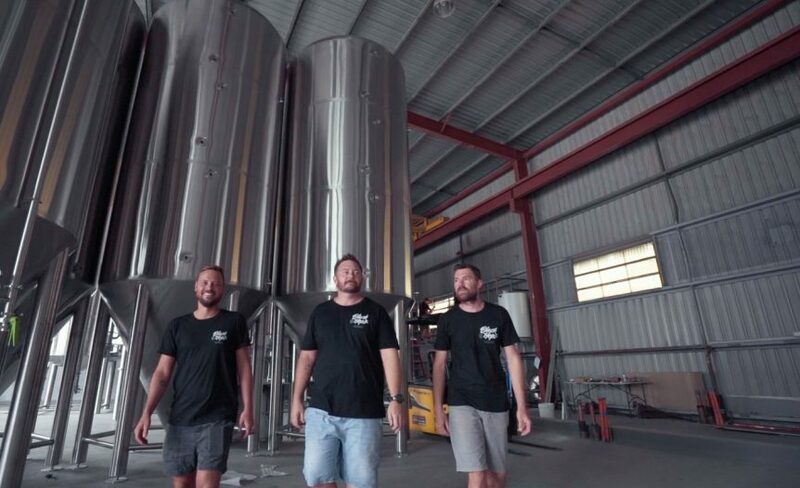 On the rise Gold Coast trio Black Hops Brewing are set to launch an all out assault on this year’s Great Australasian Beer SpecTAPular (GABS). 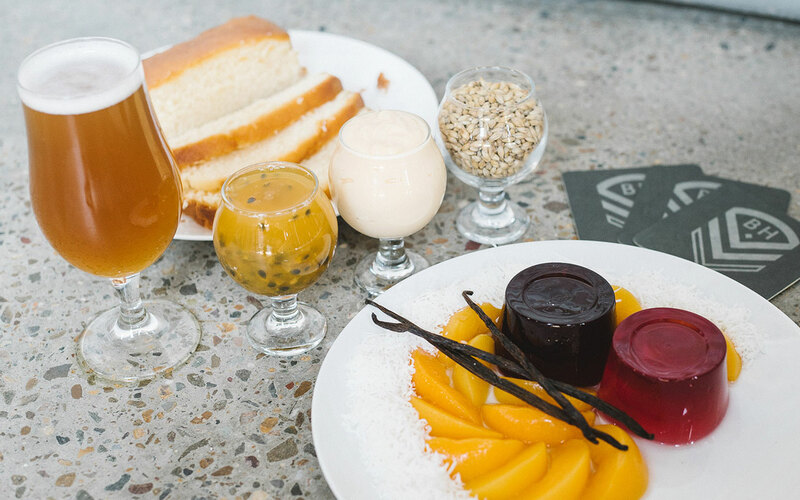 And the not-so-secret weapon in their amber arsenal is a one of a kind beer brewed especially for the event, which they’ve christened Assault Trifle. 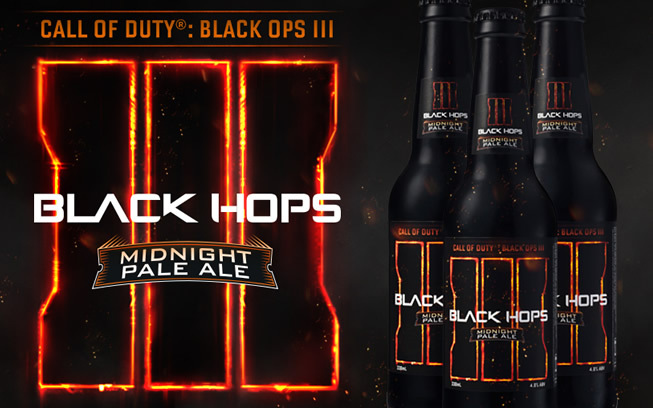 World’s first Call of Duty® Craft Beer, Call of Duty: Black Hops III – Midnight Pale Ale, Created by Australian Craft Brewery Black Hops Brewing.